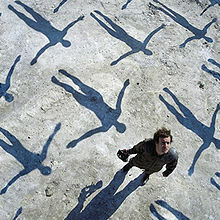 Highly orchestrated and classical influenced song from Muse’ third album. No clue what happened to this band after 2006, when I lost them after a disappointing fourth album. Another album that mixes different styles of music, this eight one from David Bowie. 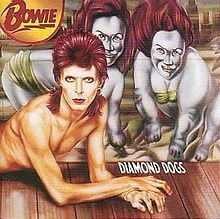 Although it’s already the third album after Ziggy Stardust (1972), preceded by a cover album and Stardust’s transformation to Aladdin Sane (1973), the remains of Ziggy’s sound are still audible here. What definitely characterized the album is the somehow distorted guitar sound (with Bowie himself replacing Mick Ronson on guitar) and (in this song) the start of using cut-up lyrics, something Thom Yorke would repeat later on Radiohead’s Kid A. 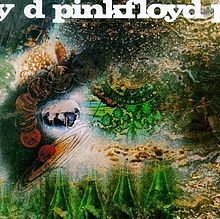 One of my favorite Pink Floyd albums, beautifully demonstrating the evolution the band had made between its good debut album and the outstanding Atom Heart Mother (1970). 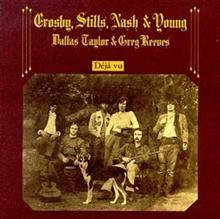 This evolution was marked by the fact that this key album was the only one featuring all five band members, as Gilmour was replacing Barett during the recordings. This closing song was written and sung by Barett and (therefore not surprisingly) comes very close to the debut album’s sound. 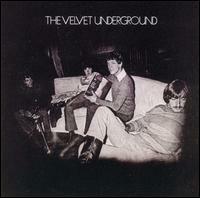 Not Meg White on one of White Stripes’ albums, but another personal favorite album from the late sixties. 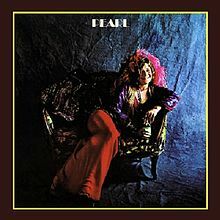 This closing track was, just like all other songs on the album, written by Lou Reed while Maureen Tucker takes the lead vocals. 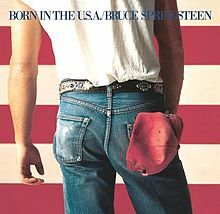 A very surprising album considering its two predecessors and worth a complete review over here. 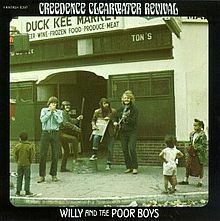 Another closing song, from an album you’re almost obliged to appreciate, although it didn’t really convince me yet. This song however is a true highlight, just like the few other songs that originated from the acoustic sessions that were originally meant to constitute the album. Lay down and enjoy. Time for an opening song then, from Marr and Morrisey’s last collaboration. 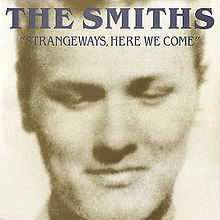 Traditionally the album cover is featuring a classic movie star, this time being Richard Davalos. One of The Smiths’ best songs. Very strange track (initially I thought that it was Black Monk Time again) from an album that was camouflaged by a serious layer of dust for a long time. 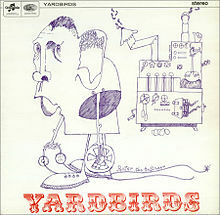 The album stems for the period after Jeff Beck replaced Clapton on guitar and incited the band to start experimenting with different styles, resulting in some Gregorian chants on this song. Is this XTC with one of their better eighties records? 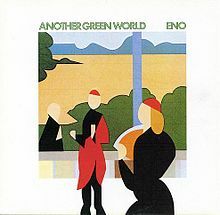 No, it turns out to be technical pioneer Brian Eno (announcing something called ‘hypertext’ as one of the future’s defining phenomena before anyone had ever heard about the internet) with a wonderful song from his 1975 classic. 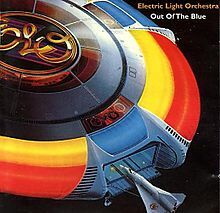 And another closing song, from the most colorful album of 1977. The vocals are outstanding on this one, and the orchestration is just a little less predictable than elsewhere on the album. The Acid Queens’ most polished and therefore most successful album, with the Full Tilt Boogie Band. Recently saw her performance at Monterey again; such an unbelievable voice. Till next time.